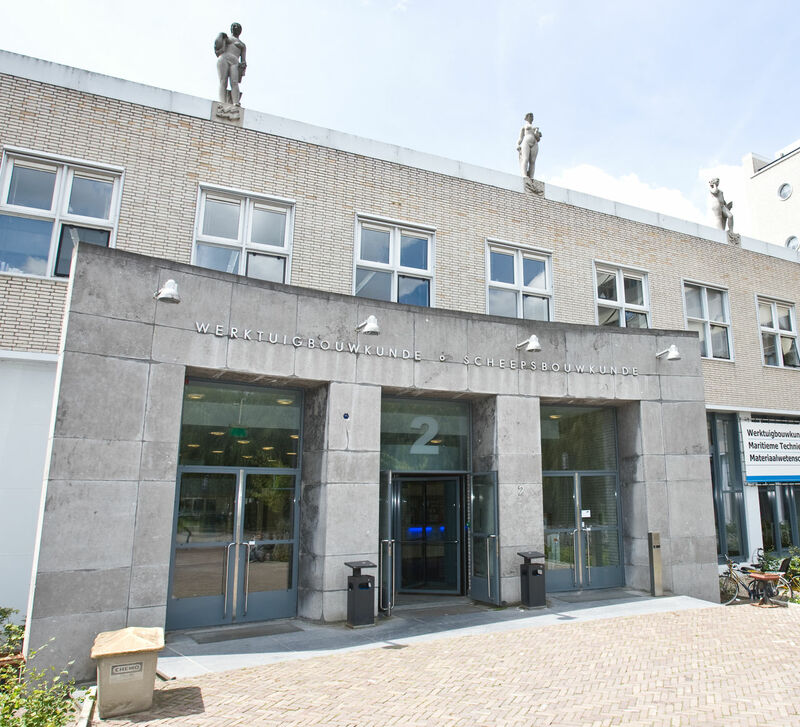 The Department Maritime and Transport Technology (M&TT) is responsible for the two-year MSc program Marine Technology, the two-year MSc Program Mechanical Engineering, track Transport Engineering and Logistics (TEL), the two year MSc program Offshore & Dredging Engineering and participates in the interfacultairy MSc Program Transport, Infrastructure and Logistics. M&TT also provides courses in the BSc programs of Mechanical Engineering and Marine Technology. 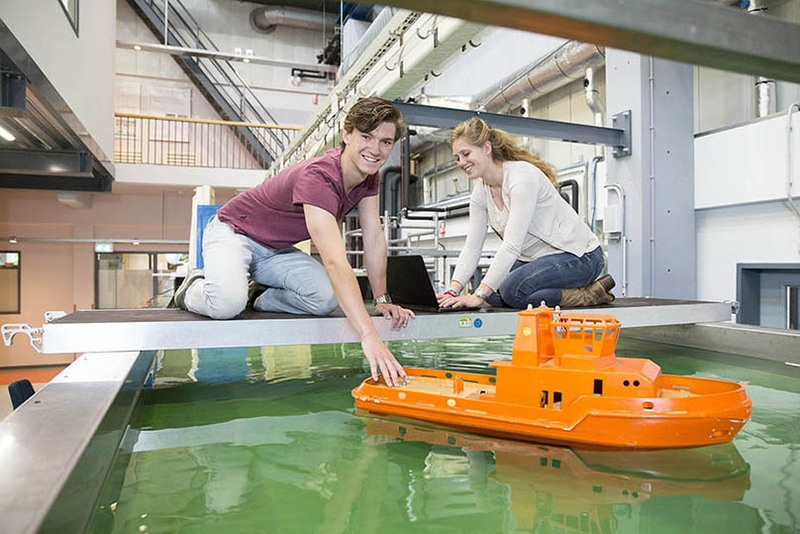 TU Delft’s MSc programme in Marine Technology is the only one of its type offered in the Netherlands. 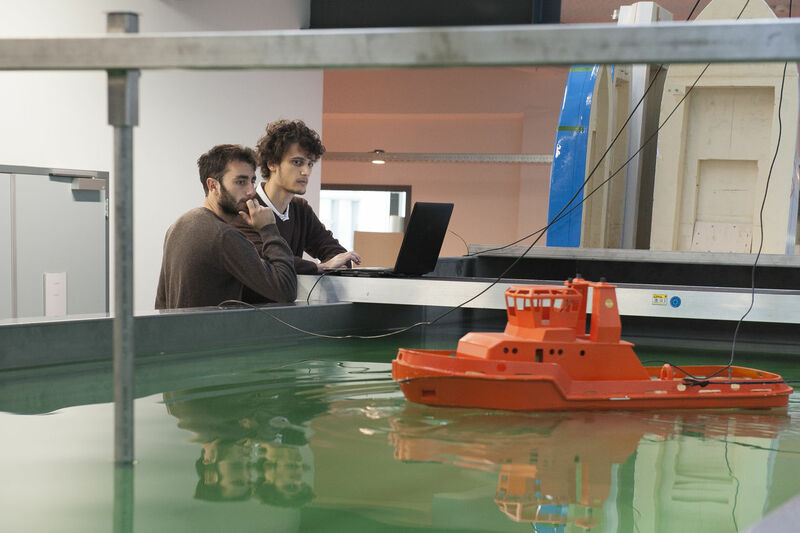 It trains students to be engineers capable of handling the entire process of design, construction, production and operation of ships and marine systems. The programme offers two tracks. 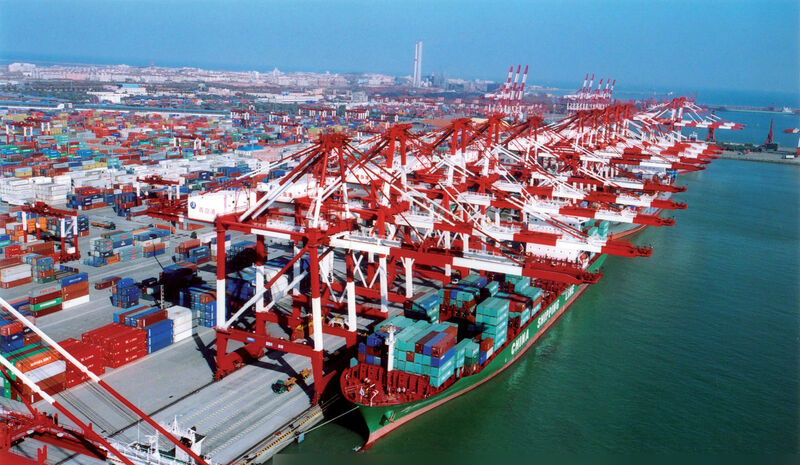 The essence of the master track Transport Engineering and Logistics is to develop, design, build and operate large scale mechanical systems for transport and logistics on water, land and the interface between both. 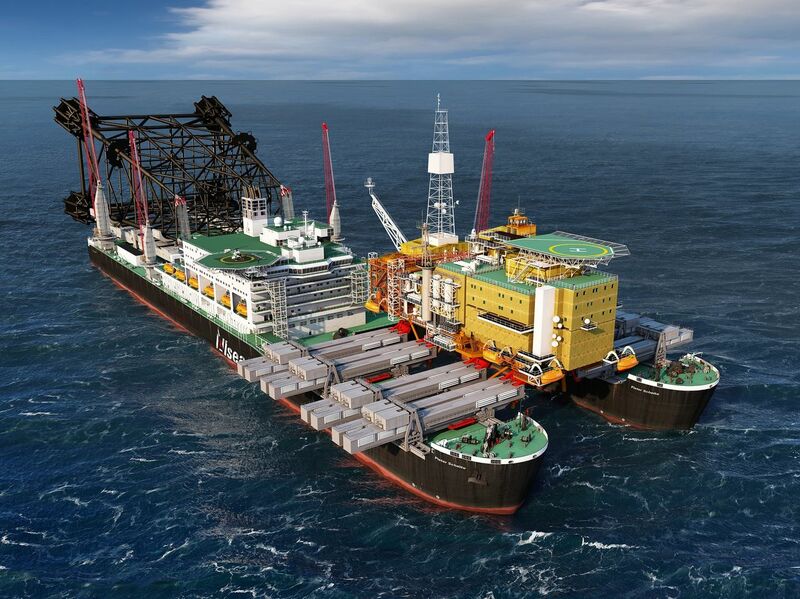 Offshore & Dredging Engineers make structures such as fixed and floating platforms for the oil and gas industry. They also design undersea pipelines and other underwater equipment for this sector. 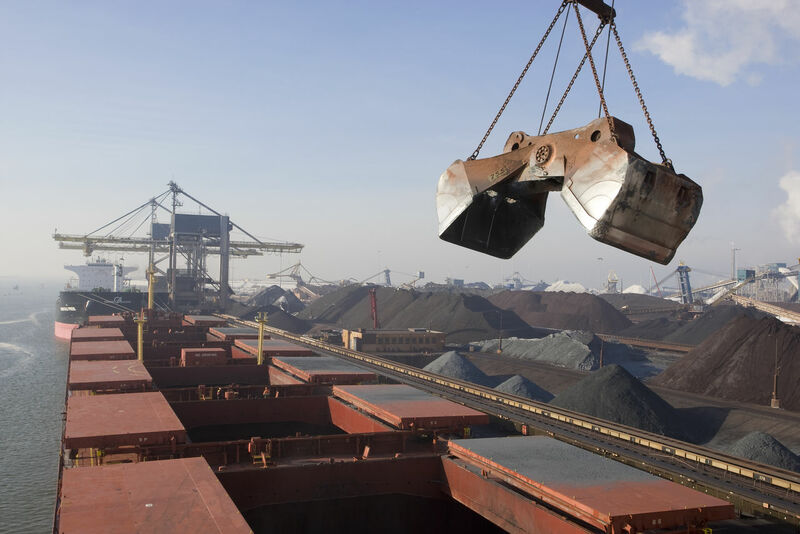 An important feature is the design of dredging equipment for land reclamation, maintenance and the recovery of embedded minerals in deep-sea locations. Another application of offshore engineering is the design of offshore wind farms. Offshore & Dredging Engineers are the people who design facilities for the 70% of the earth’s surface area that is not land.